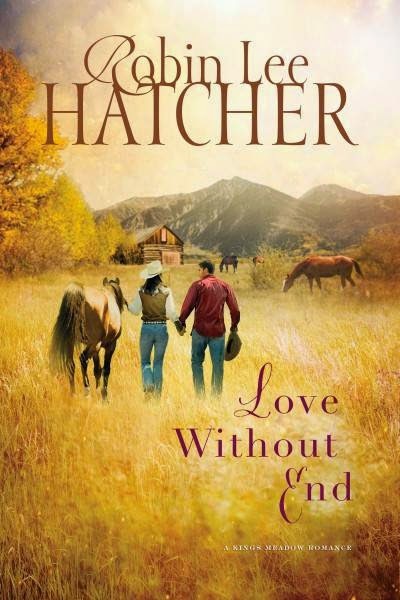 I just finished reading Love Without End by Robin Lee Hatcher. This is a story of two adults who have been hurt in love. They have to heal from their own pasts to see if they can move onto a better future. I found that I loved both characters and I was rooting for them both to find love and happiness after being profoundly hurt before. However Anna McKenna steals the show with her wonderful life story and how amazing she still is. This is a matriarch we all wish we had in our families.